Mangolicious Summer Menu at Sanchez | Unkrate | Creating Experiences. 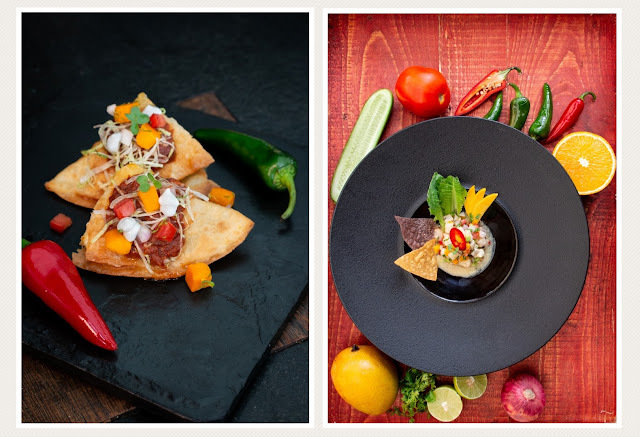 Nothing is quite as synonymous with summer like mangoes and true to the spirit of the season, Sanchez Restaurante & Cantina celebrates the king of fruits with a dedicated summer menu. 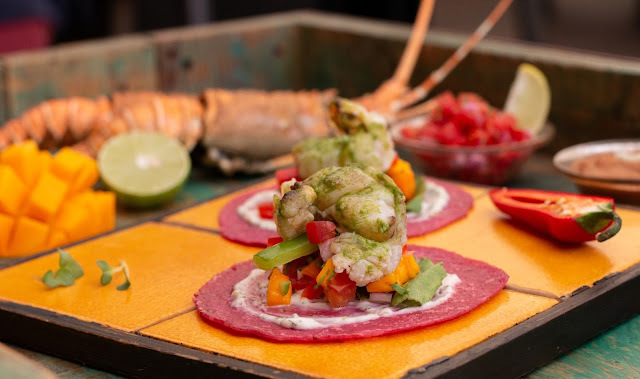 Chef Vikas Seth’s special Mangolicious Summer Menu is crafted with bold flavours and ingredients that are exactly what summer needs. The menu includes refreshing and healthy beverages, appetizers, mains and dessert, created from the most favorite fruit of the season. 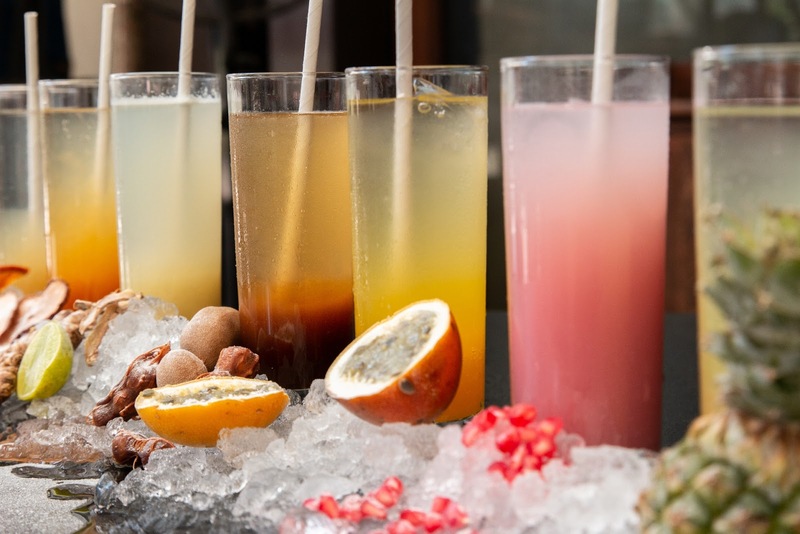 Take a sip of the delightful Mexican drink, Agua Fresca, a line-up of locally sourced fruit-based concoctions that are perfect to cool you down this summer. Take a swig of the summer special cocktails with the Avocado Margarita and Tangy Mango. The fan-favourite ‘live guacamole at the table’ makes it to the menu with a mouthwatering mango twist. Then there is the zesty, yet very healthy Mango Ceviche made with catch of the day fish, the homemade Oaxacan Artisan Queso Fresco with Mango and Smoky Chipotle. Non vegetarians can try the Mango and Pulled Chicken Chimichangas while vegetarians can savour the Mango, Charred Pineapple and Queso Fresco Chimichangas for appetizers. Mango inspired Taco renditions make up the mains. The dessert, Jalapeno Mango Nachos, brings forth heavenly homemade mango flavoured Ice cream with a hint of spice to hit just the right taste buds.